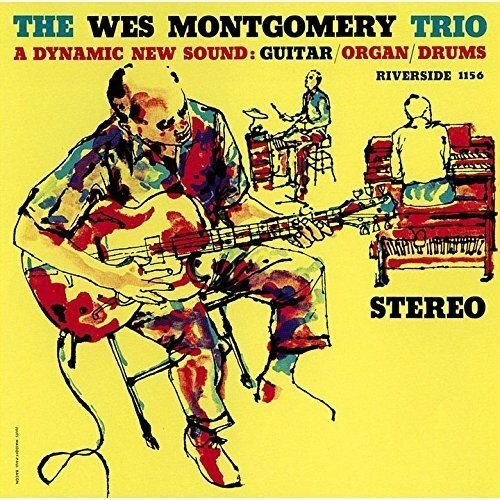 The highly impressive 1959 debut album from legendary jazz guitarist Wes Montgomery. Features classics such as 'Yesterdays' and 'Round Midnight,' as well as a pair of Montgomery originals ('Missile Blues,' 'Jingles'). With Mel Rhyne and Paul Parker. 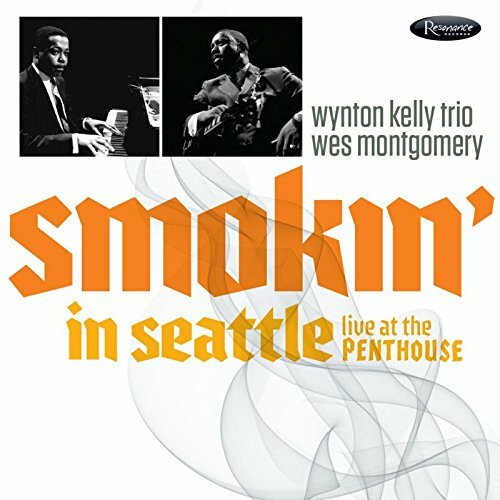 Smokin' in Seattle: Live at the Penthouse (1966) presents previously unreleased live sets by jazz guitar icon Wes Montgomery with the irrepressibly swinging pianist Wynton Kelly and his trio captured live at the Penthouse in Seattle, WA on April 14 and 21, 1966. 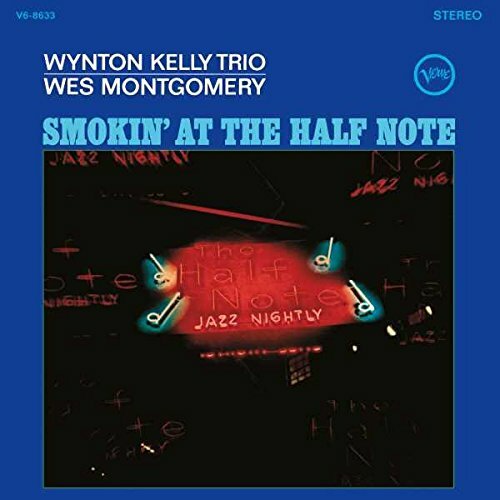 Recorded less than a year after Wes and Wynton's classic 1965 live album Smokin at the Half Note, which guitarist Pet Metheny calls 'the absolute greatest jazz guitar album ever made,' Smokin' in Seattle finds the dynamic duo joined by the solid rhythm section of bassist Ron McClure (Charles Lloyd, Joe Henderson) and legendary drummer Jimmy Cobb. 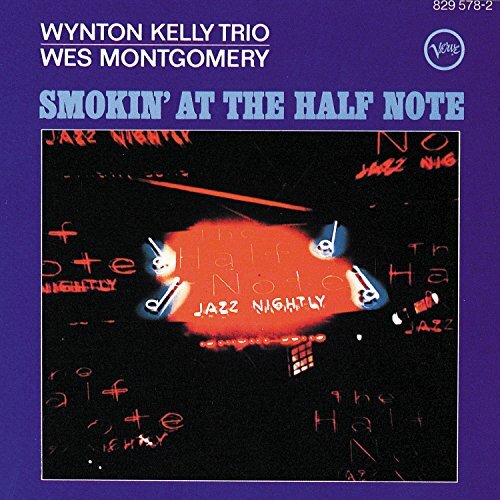 The deluxe CD includes an extensive 40-page book of liner notes featuring rare photos by Lee Tanner, Chuck Stewart, Tom Copi, Joe Alpert and others; essays by modern jazz guitar legend Pat Metheny, Seattle Times writer Paul de Barros, Resonance producer Zev Feldman, original recording engineer and Seattle Radio DJ Jim Wilke, bassist Ron McClure; plus interviews with NEA Jazz Masters Jimmy Cobb and pianist Kenny Barron. 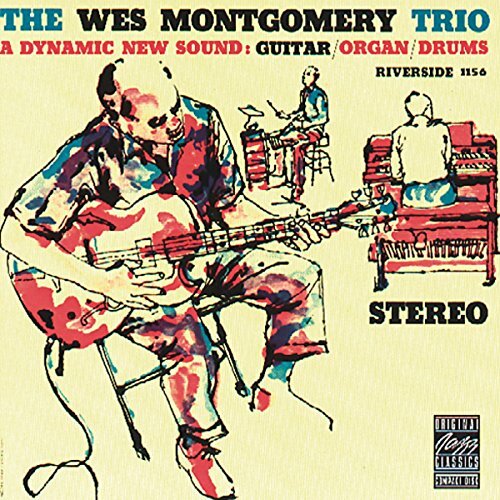 The third album released by guitarist Wes Montgomery, it features Melvin Rhyne on organ and Paul Parker on drums and was originally released on the Riverside label, owned by producer Orrin Keepnews, in 1959. 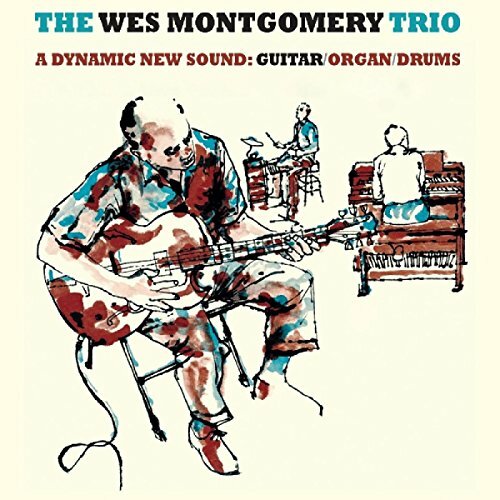 Thus this album marks the first of Wes trio recordings, a rather different proposition to his earlier and later work with a full band compliment. It therefore enables him to fully explore his improvisation and solo work as well as requiring Melvin and Paul to fully support the guitarists work. 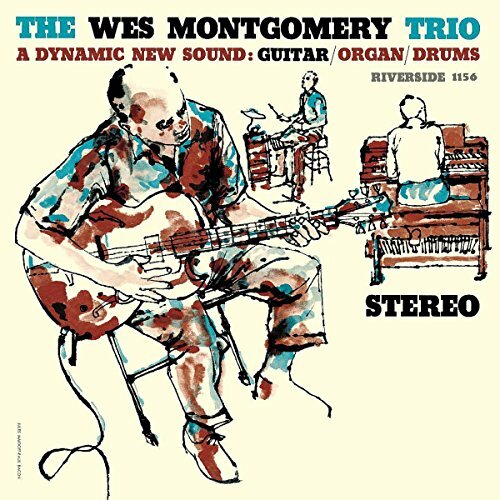 Much of Wes Montgomerys catalogue falls into the must have category and this album is no different. 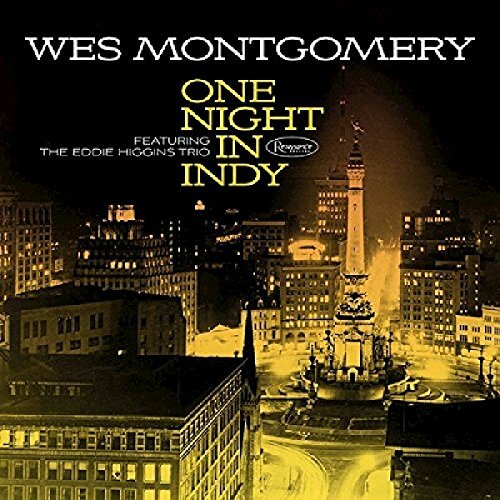 This CD unites Wes Montgomery with legendary jazz pianist Eddie Higgins and his trio in a live 1959 Indianapolis club performance. These recordings formerly belonged to the late great Indiana photo journalist, Duncan Schiedt, who passed away in 2014. Schiedt had made these recordings at the Indianapolis jazz society he co-ran. The CD includes 40 minutes of music.